Most of this summer’s afternoons were spent waiting in The Podium while my daughter attended her workshop in Children’s Musical Theater. I found myself in UCC Vienna Cafe where the room is cold, the Wi-Fi is fast and the cakes are superb. I’ve had the pleasure of trying three of their chocolate cakes. The first one I tried was their Chocolate Ganache. 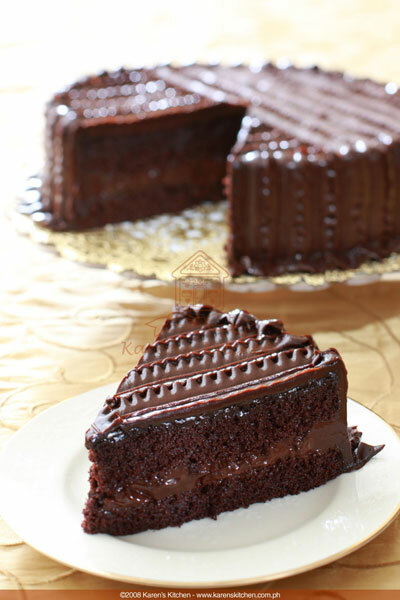 It is described as “moist chocolate cake, gooey chocolate filling, rich dark chocolate ganache icing”. I would describe it as smooth and not too sweet. The moistness of the cake, the softness of the filling and icing – I wanted something hard or crunchy to break the monotony. The next one I tried was their BTS Cake. This one had layers of chocolate cake, cream and dulce de leche caramel. I am a big fan of caramel. Chocolate + caramel = what’s not to like? Of the three cakes i tried in UCC, this one was my favorite. It was absolutely delicious! 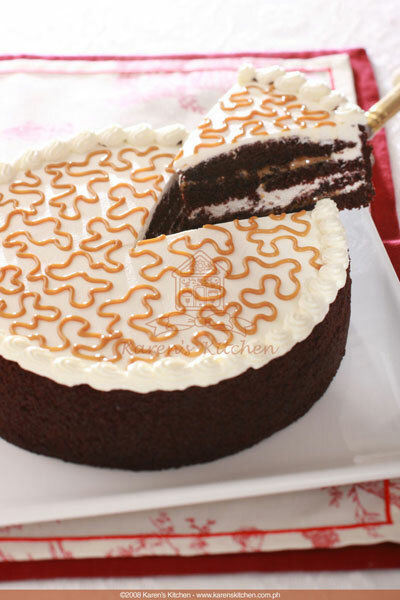 Others might find it too sweet, but I just love the combination of chocolate and caramel. The last one I had was the Xanadu. This one had “crunchy meringue base, chocolate cake, cream, chocolate mousse enrobed in dark chocolate ganache”. 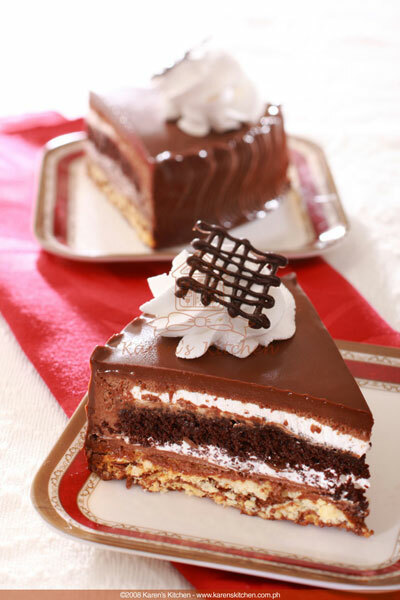 The Xanadu has been described as one of the best chocolate cakes in Manila. It was okay, I guess, but not as great as I had expected. Personally, I liked the BTS more. I loved the cakes in UCC. There are still others there that I want to try. The prices are on the high side, but the cakes are really good. This entry was posted in Food and tagged BTS Cake, Cakes, Chocolate Cakes, Chocolate Ganache, Karen's Kitchen, Podium, UCC Vienna Cafe, Xanadu. Bookmark the permalink.